This wasn’t some kind of crystal ball phenomena, says Alan. He asks “when we are facing a career decision, isn’t it natural to question ‘where is this likely to go?’ ” When facing similar decisions, each of us will win interview points if we not only ask the question, but also perform due diligence research to arrive at fact-based answers. Although Alan preaches begin with the end in mind, it’s often not possible. 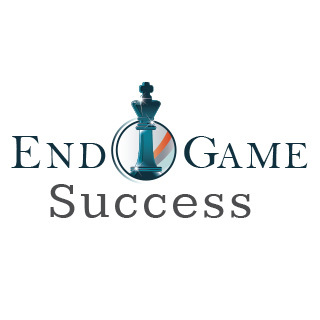 EGS will help many firms achieve endgame success, even with as little as six months advance planning. “While it’s ideal to include a thorough and professional exit strategy in the original business plan, few startups comply.” A big part of Alan’s job is to mitigate the lack of strategic planning with active tactics.